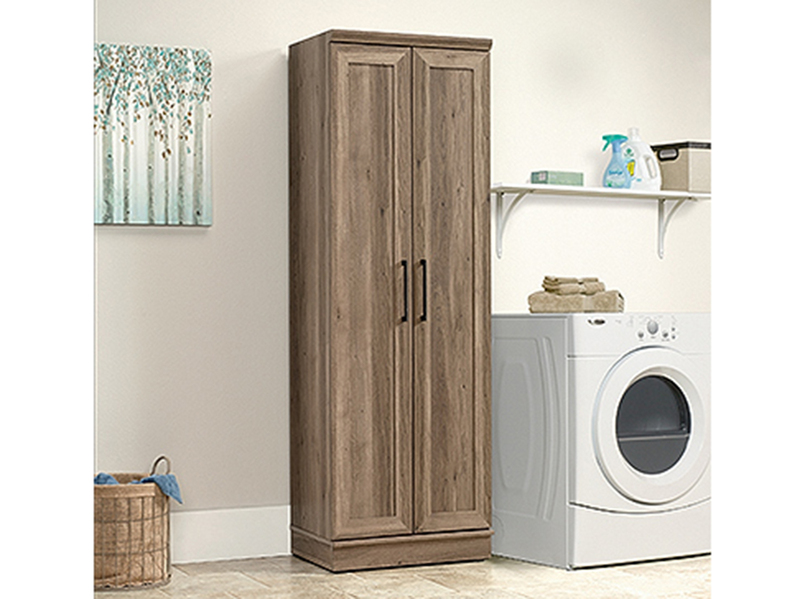 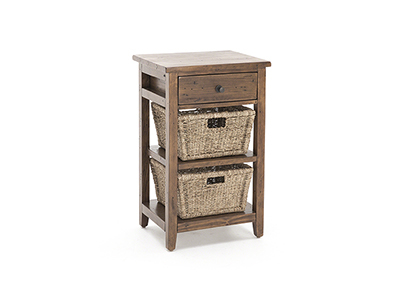 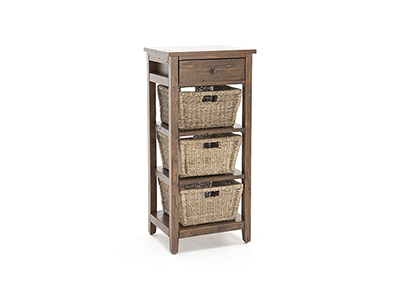 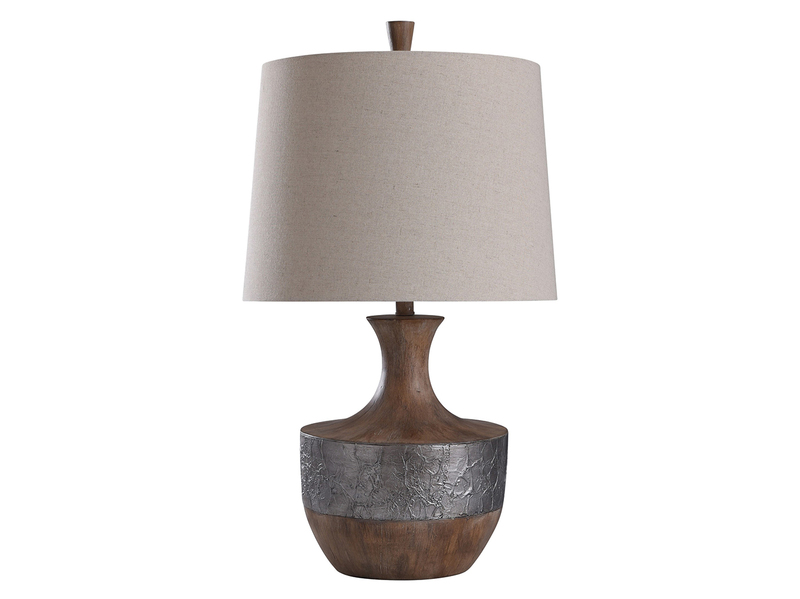 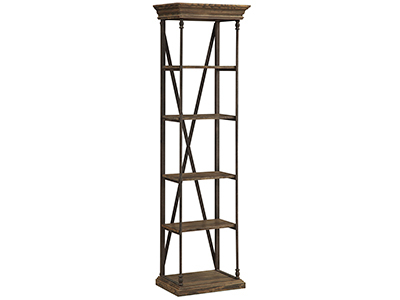 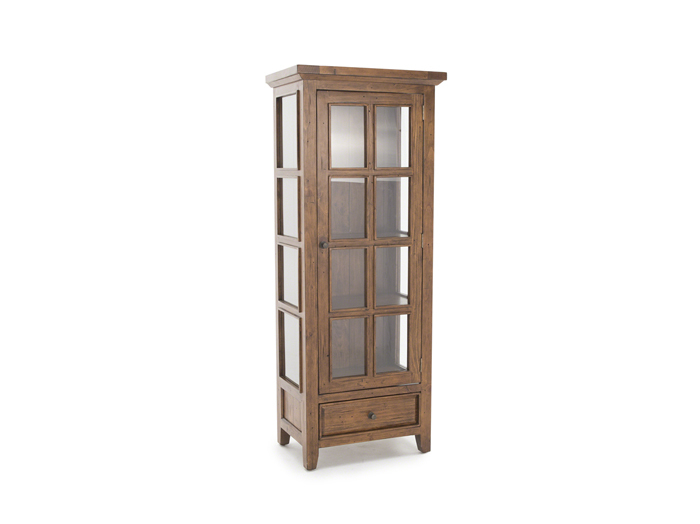 Tuscan Retreat® accent pieces are authentic artisan interpretations of old world and cottage furniture. 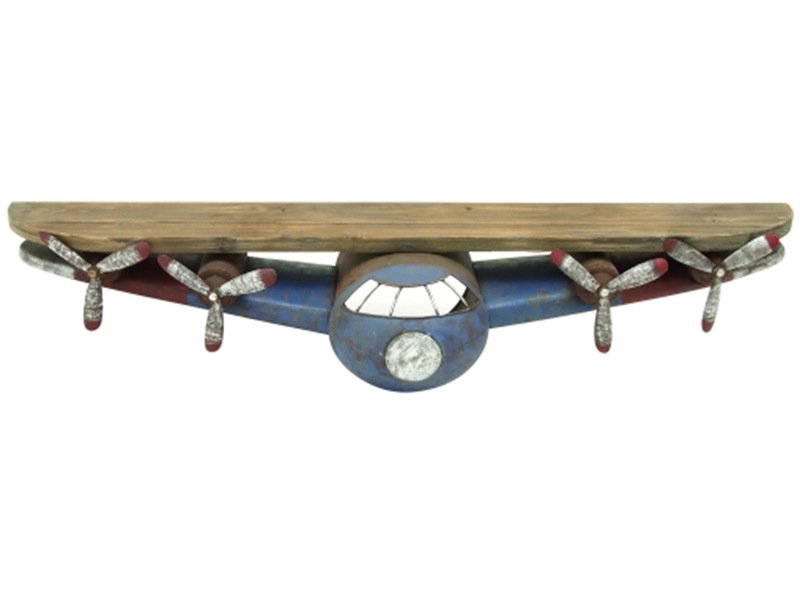 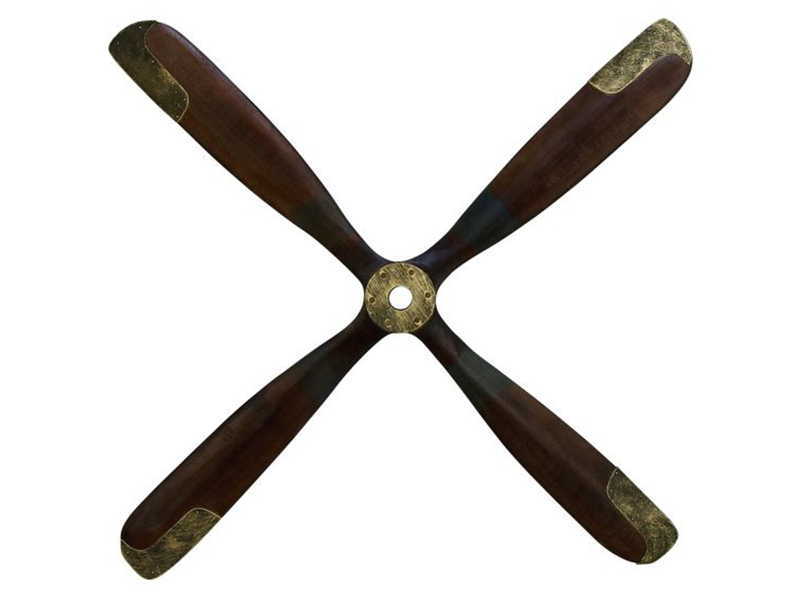 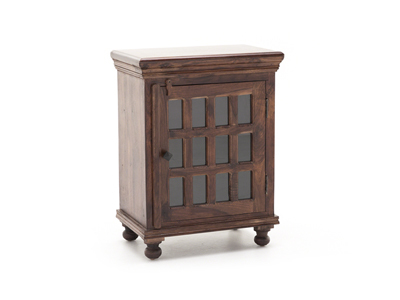 Each piece is crafted from new and restored timbers to give it the appearance of a century old treasure. 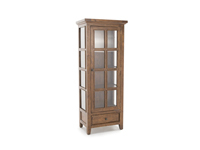 The finishes are hand prepared from the sanding and scrapping to the final steps. 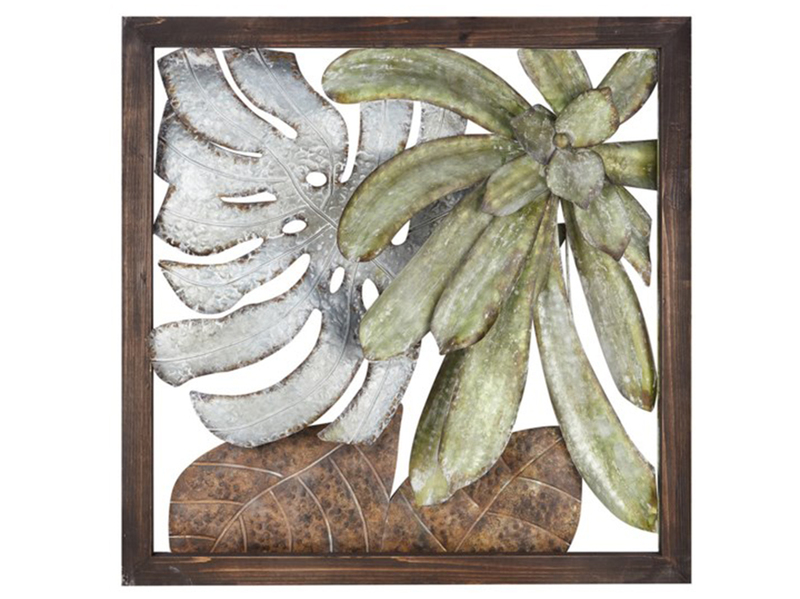 Every nick, knot, nail hole patch, and seasoned crack add character to this piece while the glass front and sides protect keepsakes and decor. 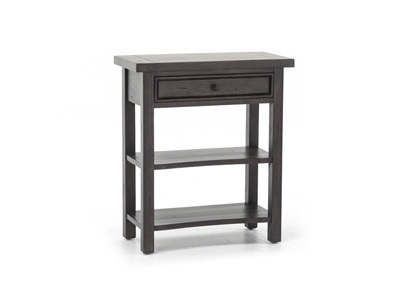 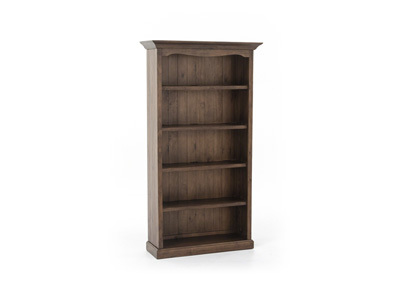 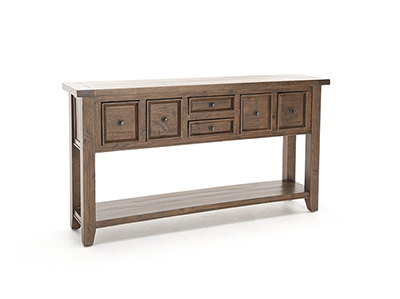 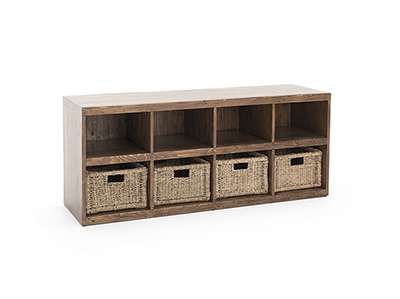 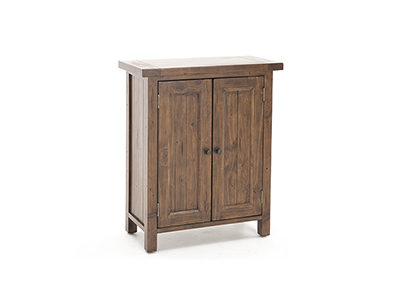 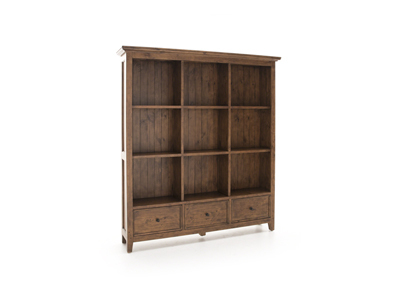 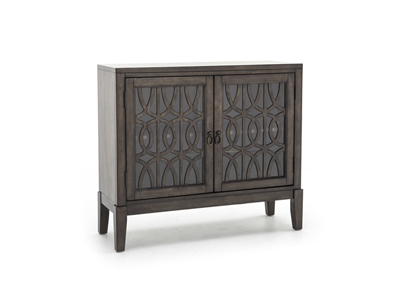 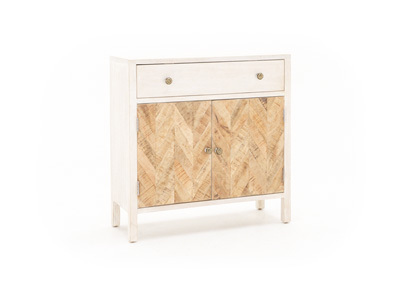 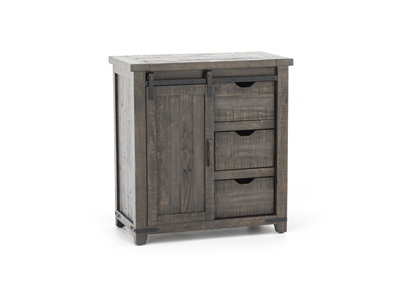 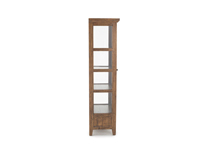 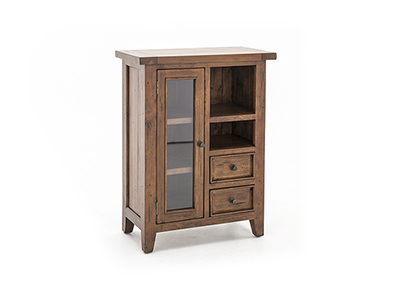 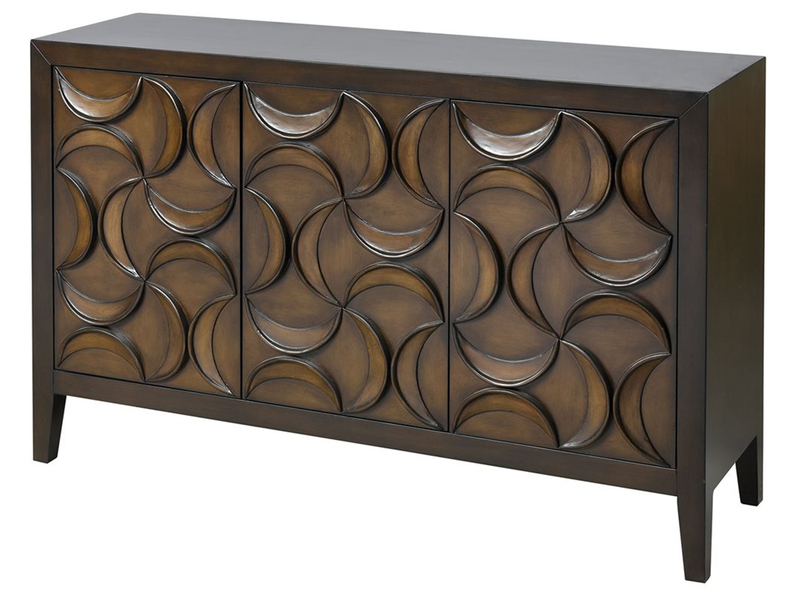 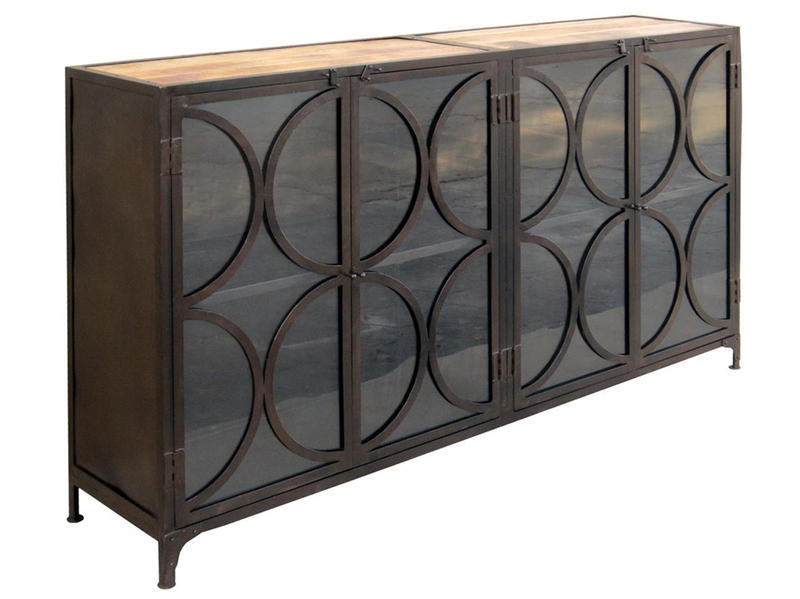 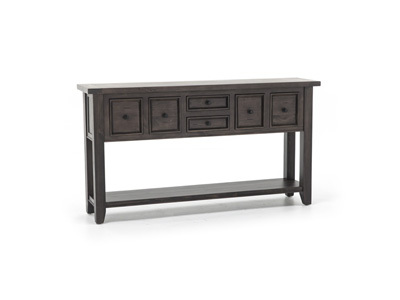 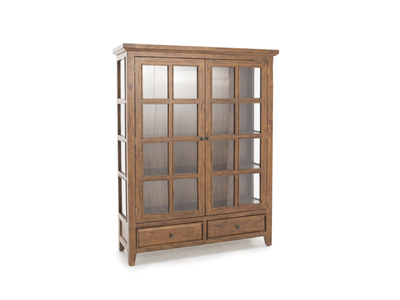 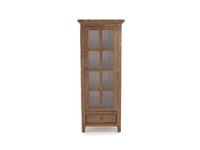 Featuring solid wood throughout, ample display space with multiple shelves, a bottom drawer for extra storage and old world cabinet construction, this piece is designed to bring you years of enjoyment.